When the Boov have to find a new planet to live on after being chased across the galaxy by the planet-destroying Gorg, they end up choosing Earth! Led by Captain Smek, they succeed in a "friendly" invasion and relocate all the humans. 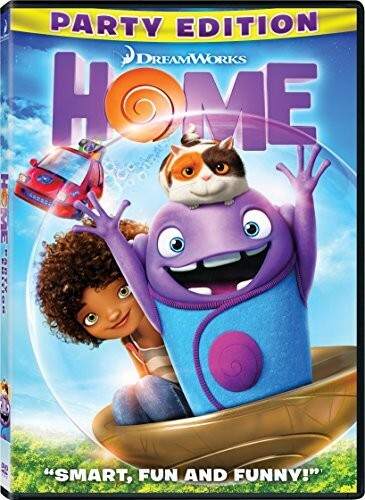 But when an oddball Boov named Oh runs into a girl named Tip who escaped the relocation and is on a hunt for her mother, they realize that they will have to reconcile the two cultures to work together -- and fix one of Oh's worst blunders before the Gorg discover Earth and leave both Boov and humans without a home! 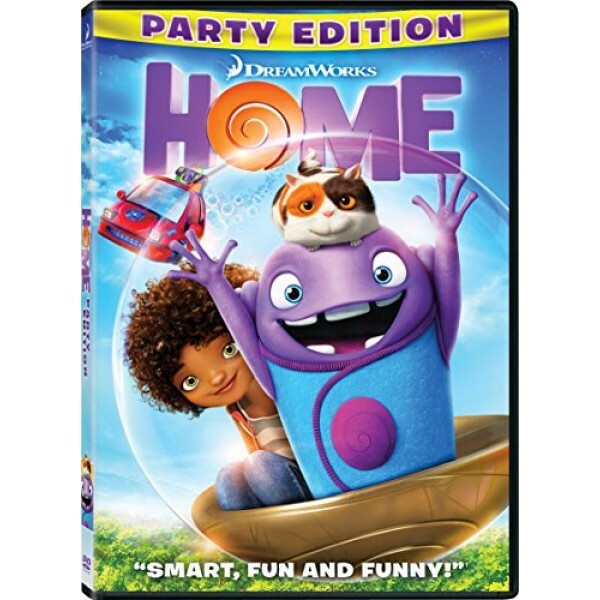 This film, inspired by the book The True Meaning of Smekday is a fun romp that will get kids thinking about exactly what "home" means.